Ethanol Clean-In-Place - Hydro-Thermal Corp.
A mid-sized ethanol plant in the Midwest (USA) was using a sparger to clean a slurry tank, but it was not able to keep proper temperature and was causing large amounts of vibration in the pipes and within the tank. The vibration was even damaging the tank. After the tank was patched several times, the sparger was continuing to cause significant damage. It was also becoming a safety concern because the vibration was causing the tank to move. The ethanol plant purchased an EZ Heater® H2040 with an XL diffuser because it needed to handle the large flow rate. 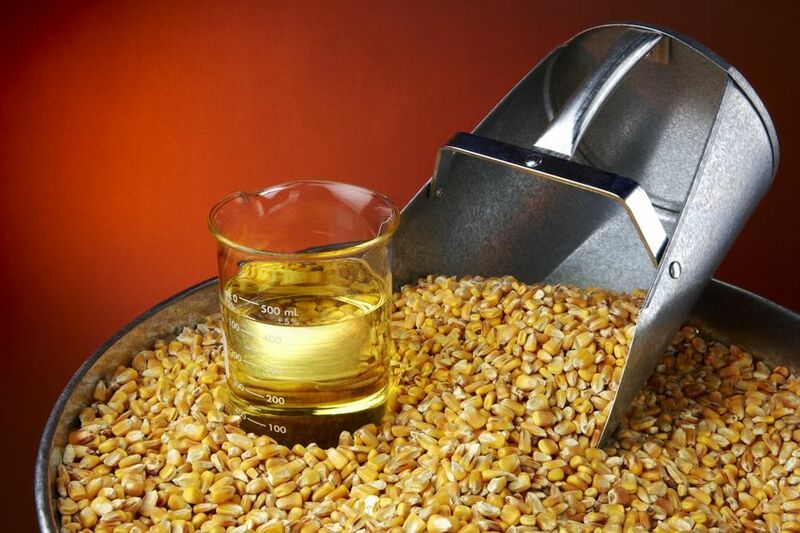 The installation was successful and the ethanol plant is ecstatic with the results. The EZ Heater is able to keep proper temperature and can heat the tank to the correct temperature in seconds. In addition, there is no longer vibration in the tanks and nearby pipes. The plant has already saved time and money from no longer needing to patch the tank. Also, the plant’s employees feel safer without the constant vibration.